Board works perfectly other than slow post time... takes about 15-20 sec to post.. but after that, everything is lightning fast.. also, it has handled overclocks extremely well... went to 4.1 stable on the first try... haven't tried for more yet..
What can I say, looks great, and does its job. Haven't tried overclocking on it, and don't plan on it either. Memory initially could only run at 2133, but the latest BIOS update fixed that issue for me. Deducting a star because boot times are pretty slow. The latest BIOS update helped with the boot time, but it is still significantly slow. Simple design and packed with plenty of features. 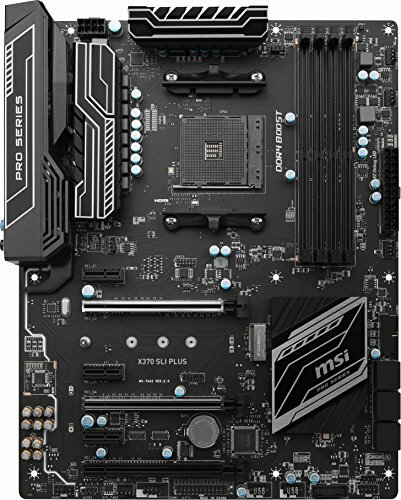 The bios is easy to use and updates should continue to improve the ryzen platform. 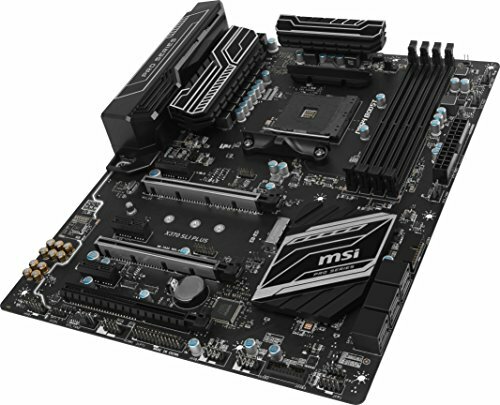 One of the cheapest motherboard based on X370, but it's actually better than I expected. 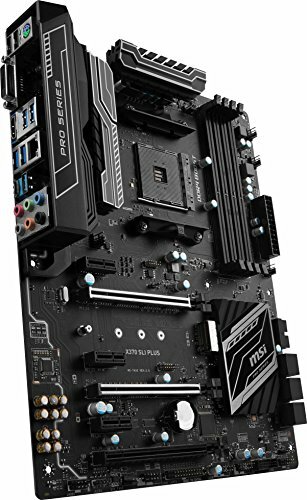 Doubled VRM phases (8+2) allow for great OC, not overheating. 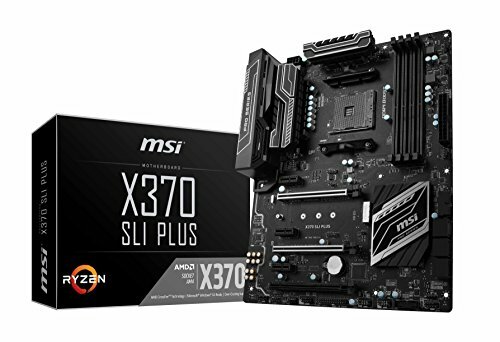 I/O shield at this price point is amazing addition and makes the build much cleaner. Stell PCI-E slots, a lot of internal connection headers. I would totally recommend.